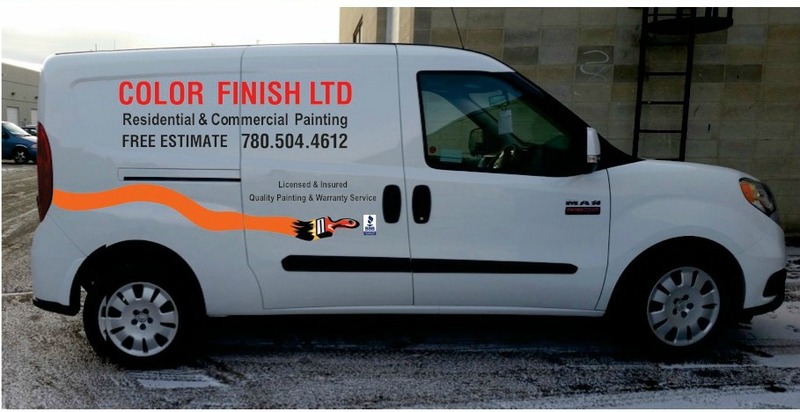 WELCOME TO COLOR FINISH LTD.
Color Finish Ltd. is professionally painting company that has been providing interior and exterior painting to homeowners and businesses with over 10 years’ of experience in the field. Our company is specialized in all aspects of painting. Residential, commercial, new construction or repaints, we do it all. We are dedicated to provide you with reliable, prompt service, flexibility in schedules, punctuality and strong communication of dates, times, and progress status. We use only top quality materials. 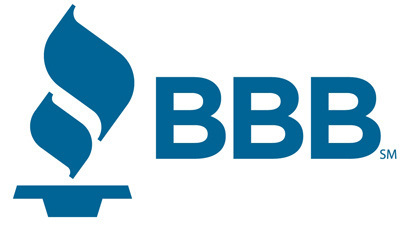 Color Finish Ltd. is a member of BBB and has all the required licences and insurance, (like Business Licence, Worker’s Compensation Insurance, General Liability Insurance) required for this type of work. We are owner operated company, so you can be sure that we will provide the best service possible and that we will be there every step of the way. Our experience and quality of work should be your choice for your next painting project. FOR FREE ESTIMATE, PLEASE, CALL 780-504-4612!! !